Kyle Griffith joined Patriot Capital in April 2018. Mr. Griffith has seven years of experience in middle market commercial lending, including origination, underwriting, structuring, and portfolio management. 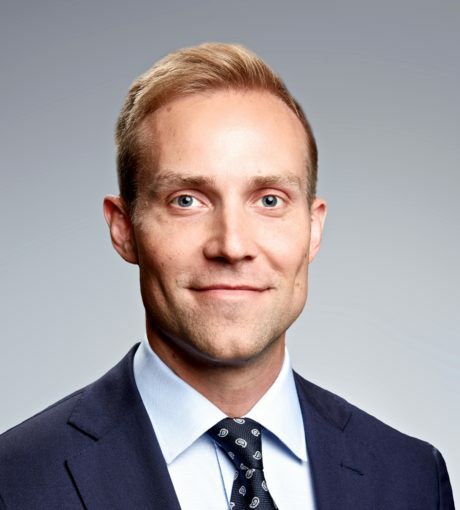 Most recently, Mr. Griffith worked for CIBC (The Private Bank) in the Sponsor Coverage Group providing lending and funding services to private equity firms. Mr. Griffith is Co-Chair of the Middle Market Open NexGen Committee and on the Chicago Fire Foundation Associates Board.